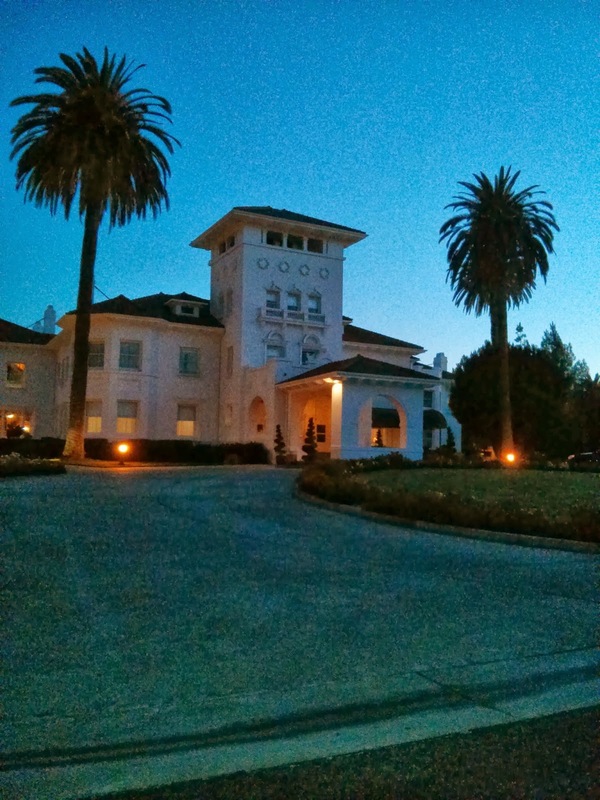 If you are seeking the luxuries of the 1920’s while enjoying the conveniences of the 21st Century you may be interested staying at Dolcy Hayes Mansion in San Jose. 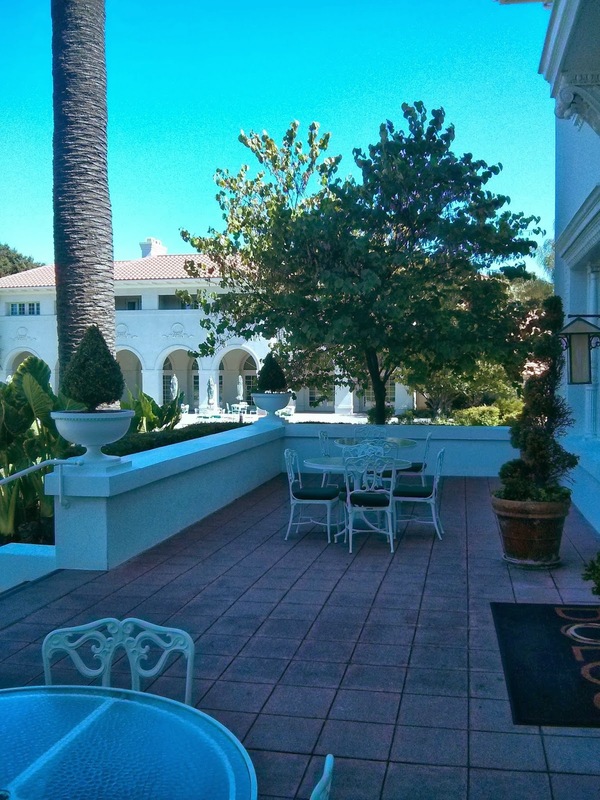 From its marble floors to heated pool you live history in a style other hotels simply can’t match. The past comes to life again in both a historical and modern luxury resort style hotel that caters to their customer’s indulgences. 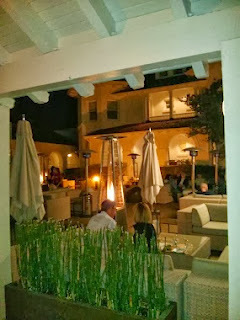 Learn a little history as you sip a cocktail on the heated patio and in the cool California evening air. 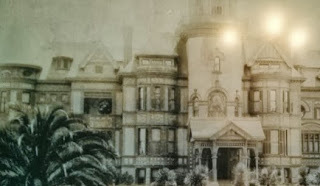 Mary Chynoweth, widow of Anson Hayes and wife of attorney Thomas Chynoweth, commissioned the building of a new mansion in replacement of the original wood mansion that burnt to the ground in 1899. It contains 41,000+ square feet and the latest fire safety precautions. At one time, the property raised livestock and crops. It maintained quarters for 40 workers, a post office, power plant, railway, chapel and a self-sufficient status. 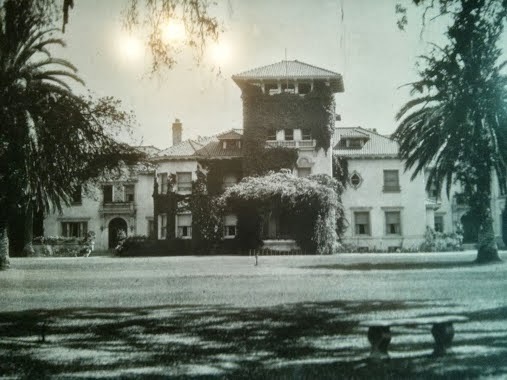 It was vacated in the 1950’s and sat dilapidated until 1990 when the City of San Jose purchased it as a historical landmark. The Queen Ann Style Home was designed by the architect George Page and hosted 62 rooms. 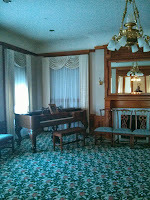 The house was large enough to accommodate the three related families of Mary Folsom Hayes Chynoweth and her two sons. Mary Folsom was born to a large family in New York and travelled around the country preaching to people. She had a deeply religious experience and spent a portion of her life healing people. Her first husband died when their children were attending college in Wisconsin. She then married the attorney Thomas Chynoweth and moved onto a new life. After establishment in the mining industry in Ashland Wisconsin the family moved to San Jose and became well-known politicians, publishers, and developed fruit growing in the area. 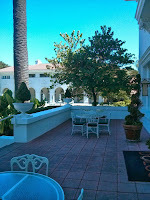 Today the location is considered a national landmark and offers an upscale hotel and conference facilities. There are 20 acres of property and plenty of parking. 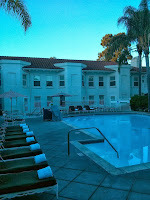 The rooms are well-kept and dining, bar, and a pool is available on site. The properly and building are in near perfect condition with few flaws to be found. 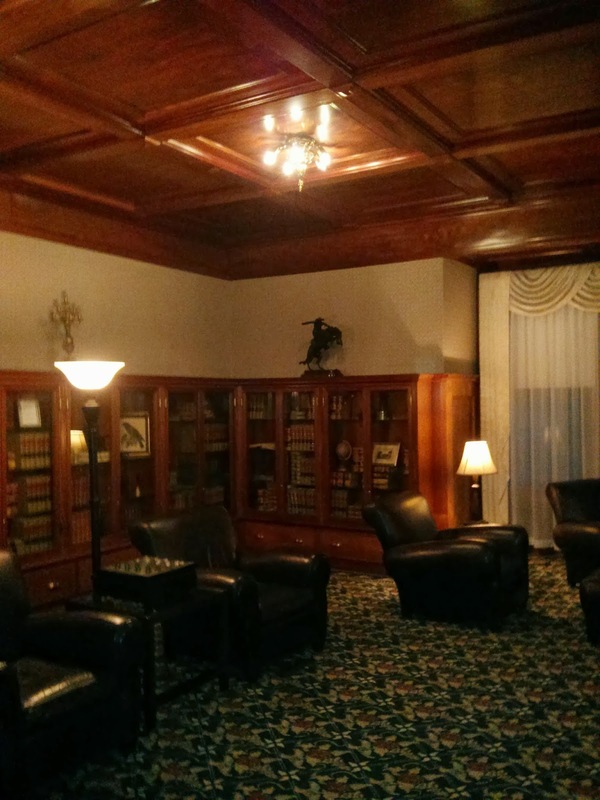 Stained glass windows, marble floors, fireplaces, and heavy wood trim line the walls. You may be interested in knowing that the site hosts 33,000 feet of functional conference space with 24 meeting rooms. 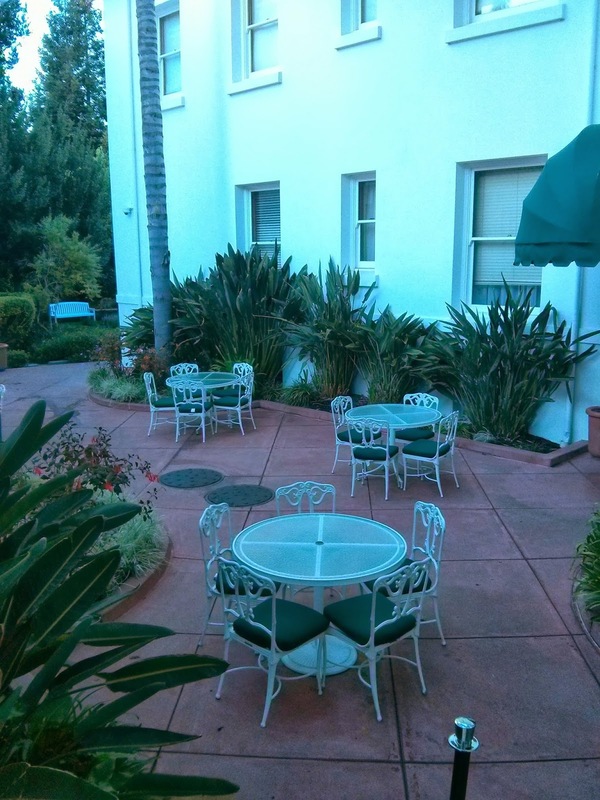 Resident rooms can be found in the same building as the conference facilities making them convenient. Video conferencing and free Wi-Fi can also be found throughout the facilities. 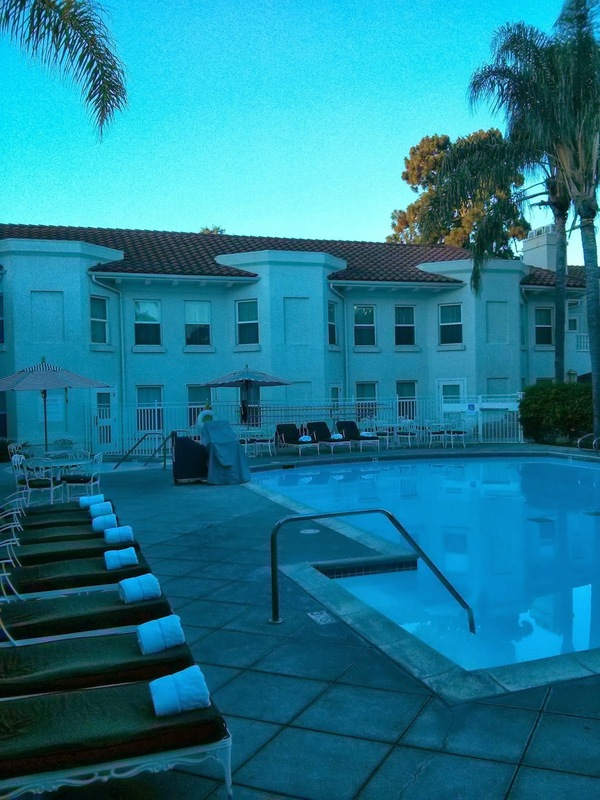 Airport and golfing services are available within 15 minutes drive which makes the location convenient for vacationers. 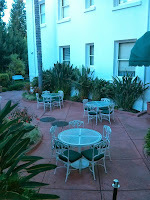 The neighborhood appears to be quiet, clean and safe and a local park next to the hotel adds to its charm. 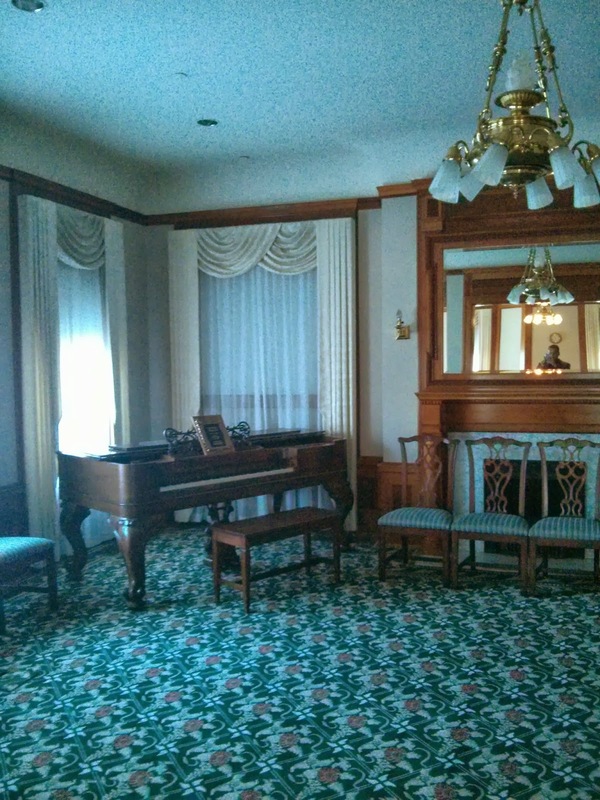 Some have noted that the mansion is haunted with ghosts from the distant past. In my trip I did not see an indication that a haunting was occurring. Yet I forgot my plasma gun, kinetic energy meter, ghost traps and other Ghostbusters equipment at home (jk). With a history dating back over a hundred and some years anything is possible. I would suppose if I exercised really hard in the gym and then jumped in the sauna for over an hour I would see something peculiar. 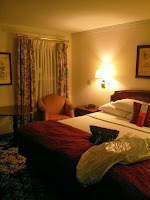 When traveling and searching out historical places to stay we might be disappointed by the quality of the experience. Sometimes historical landmarks lack a level of updated convenience or maintenance. Dolce Hayes Mansion is not one of those places. Even though it maintains its old world charm it has turned the roaring 1920’s into the bellowing 2010’s in a seamless and updated way. The mansion is a great place to experience the luxury of the past in affordable prices of the present. I've searched a little bit, I constantly see the same story of how the mansion burnt down in 1899 and rebuilt in 1905 with a stone structure to be sold in the 1950's. What I really want to know is, when was the original built and are there any photos of the old grounds and quarters?